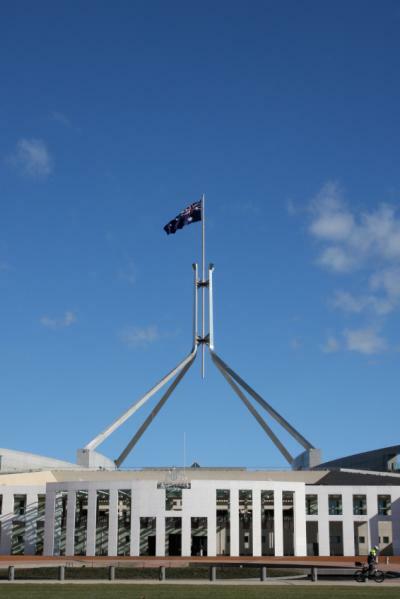 The Australian Federal Budget is an annual document created by the Government, which outlines how the Government plan to manage the Australian Economy for the next financial year as well as future years. It creates transparency around the state of the public finances and the Australian fiscal policy. Much like a household budget, the Federal Budget forecasts revenue and expenses to determine a budget surplus or deficit. However, it is also a political statement made by the Government setting out their intentions, priorities, and new policy initiatives. The revenue estimated in the budget is raised through taxation of Australian residents and revenue raised from Government investment and ventures. The Government expenditure outlined in the budget is the spending by the Government on things like our social security system, national health services, defence, environment, education system, transportation and roads and foreign aid. The process of creating the Federal Budget takes many months to prepare. In brief, the process begins in November with a strategic meeting held with the Prime Minister, Treasurer and Minister for Finance. Based on the outcome of this meeting, budget submissions are prepared which are then reviewed by Cabinet by late February. In March the Expenditure Review Committee meets (a sub-committee of Cabinet) to review the comments and lodged submissions. Their role is to decide which proposals will receive funding and how much they should get. Once the funding has been decided and allocated, another review committee meets to analyse the estimated revenue streams and determine whether tax increases or cuts will be issued and review the other Government revenue streams. Next a portfolio budget statement and the mid-year economic and fiscal reports are prepared. The day before the budget is released, the Treasurer spends a day privately discussing the budget with key media and industry groups. These people are not allowed to disclose or discuss the budget with anyone else until the Treasurer presents the final budget to Parliament on the second Tuesday in May. The Federal Budget is broadcast live on TV for all Australians to view. Two days after the budget is delivered to Parliament, the Leader of the Opposition Party also appears via live broadcast to deliver a speech to address and reply to the Federal Budget.